I was happy to kick off Shiny Squirrel’s winter gift guide with some wants of my own. Stay tuned on Shiny Squirrel for more artist’s and designer’s gift guides through December 26th. i’m so excited that you kicked off jess’ gift guide series! 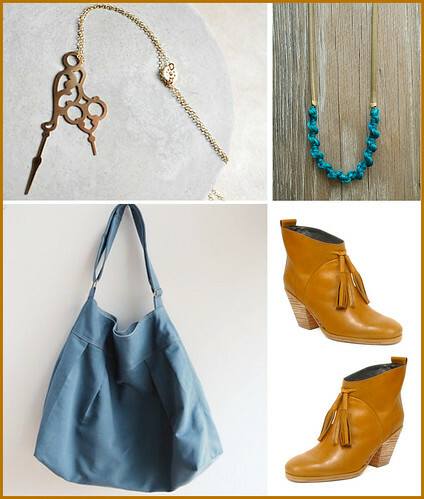 and of course i love your choices (especially kate’s necklace and the moop bag…swoon!). thanks lisa….i truly want it all.